I got the Carhartt seat covers for front and rear of my '17 SCREW. A little pricey but their customer service has been great when one of the clips broke, kinda my fault, and they are nearly waterproof/very water resistant. The grey color matches the grey interior perfectly! Fitment could be better, especially on the headrests but I work in a brick manufacturing plant and to say it's a dirty job is an understatement so I wanted to go with a brand well known for durability. I haven't been disappointed. To camper top or not to camper top? 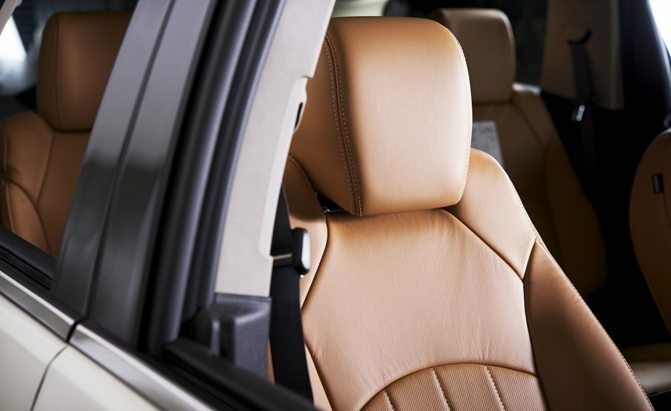 What are the best seat covers?